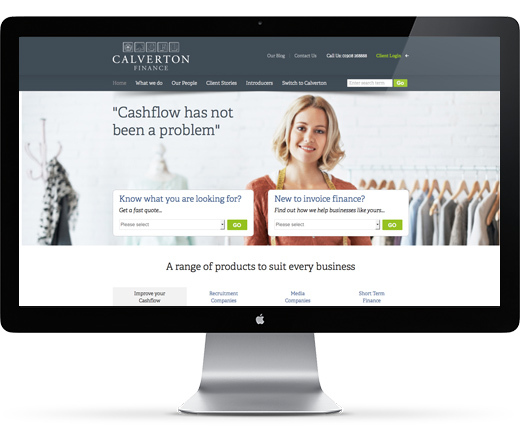 Melon were approached by Calverton Finance to help plan, design build and promote a new web design for the leading Financial services company. 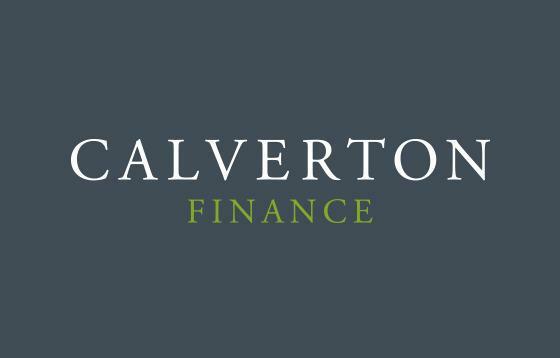 By working closely with Calverton Finance we were able to understand the types of user they expect and their existing client base. Combined with a good understanding of the products and services available we set out to create a user focussed customer journey. Alongside this improved navigation we created a fresh new look which both better reflects the business and is more visually appealing to it's client base. Additional tools were added, such as online payments, calculators and a blog to help support clients, retain interest and improve SEO. The result is a website which although large and feature rich, prioritises the users requirements and provides a fast, simple way of finding relevant services. The website is managed by the client via the Engine CMS.